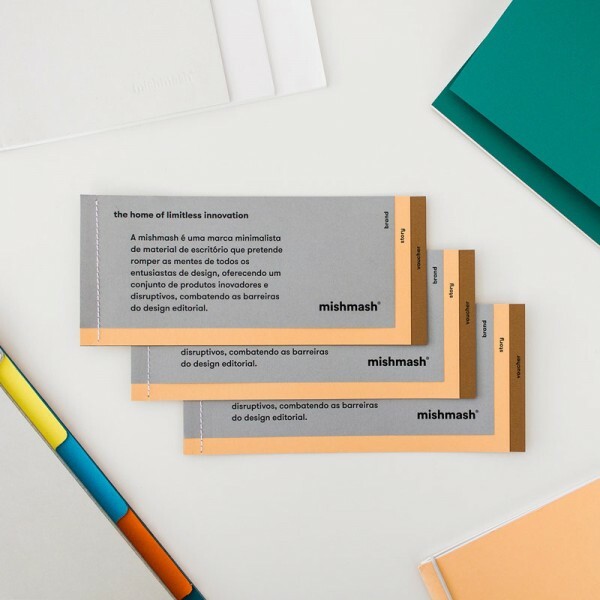 Mishmash® office supplies – brand and stationery design by Another Collective. 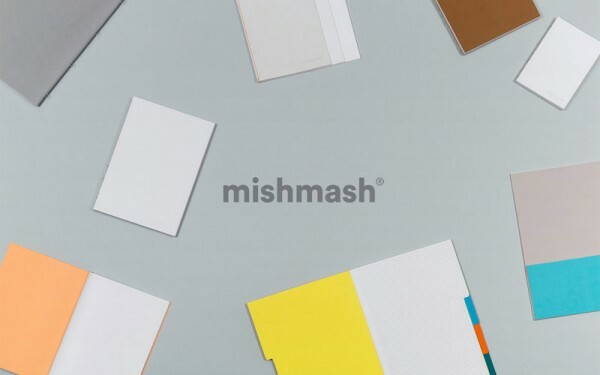 The team of Another Collective was asked to develop a new brand and stationery design for Mishmash®, a unique office supplier that seeks to deconstruct the office space in individual layers in order to optimize each area. The Matosinhos, Portugal based creative studio revised Mishmash’s existing visual identity from the ground up. 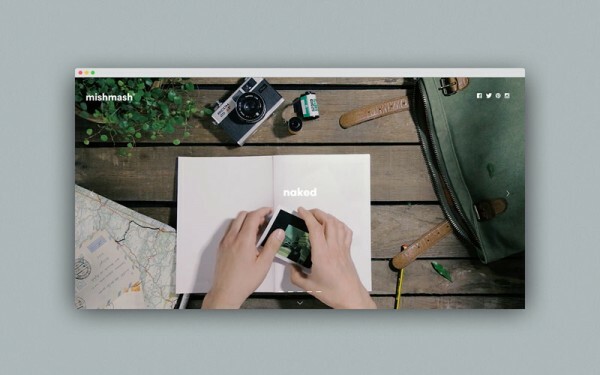 They developed an entirely new brand concept based on a very simple and graphic visualization. Their work incuded a new stationery design as well as an additional number of office supplies and printed collateral. 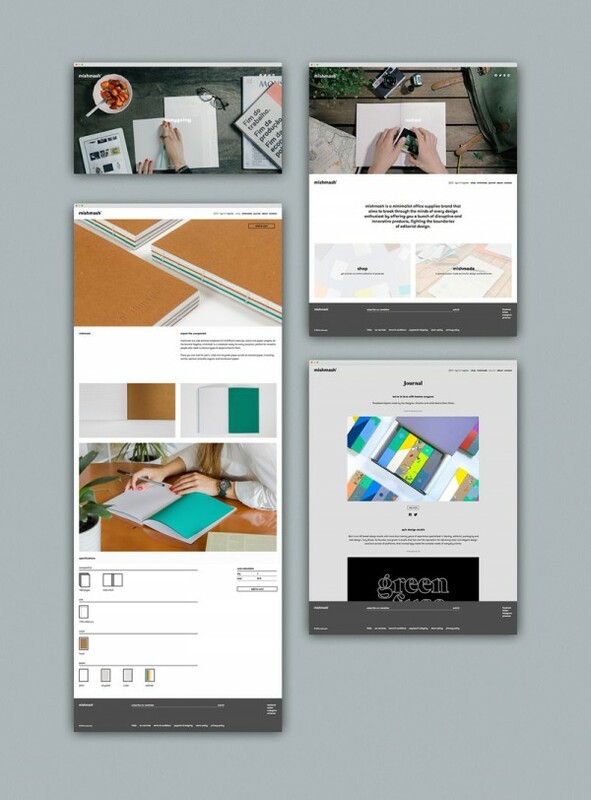 Furthermore, Another Collective developed a new company website with an included online shop. The result is a new brand identity that reflects Mishmash’s sense for minimalism with an elaborate and meticulous choice of materials. The following images include some nice examples of the extensive redesign project. Have a look at Another Collective’s website to see more of their graphic work. The creative studio was founded in late 2012. They specialize in the wide areas of brand development, web design and editorial design. 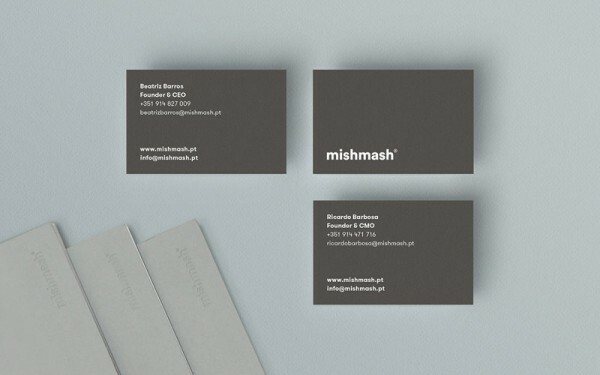 Mishmash® office supplies – stationery design by Another Collective, a creative studio from Matosinhos, Portugal. 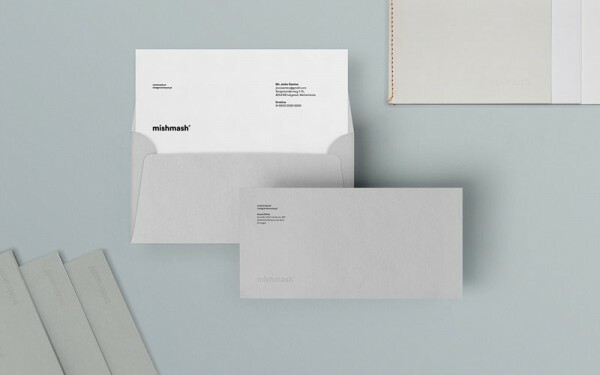 Just like the full visual identity, the design of the envelopes follows a clean branding concept. 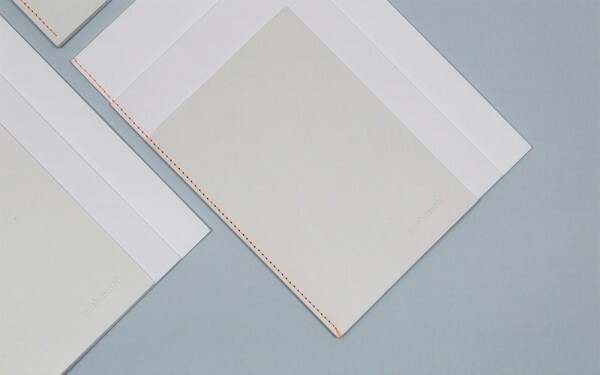 Unique and minimalist stationery design. Each part of this brand identity is based on high-quality materials, simple design and finest workmanship. 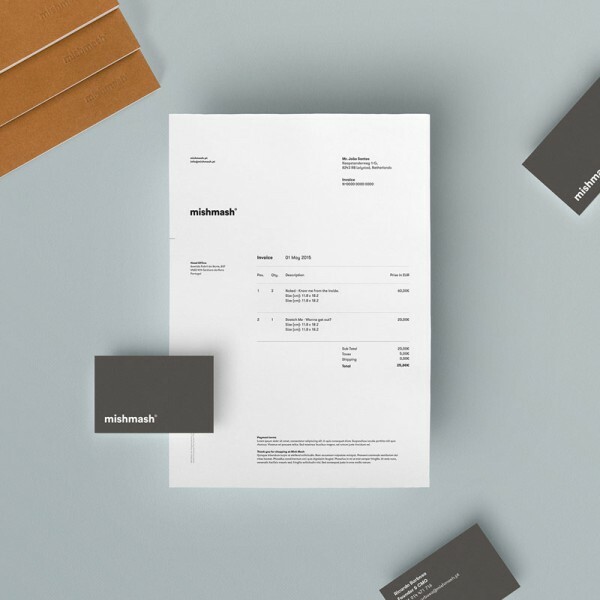 The mishmash® stationery and business cards. The color palette is mainly based on plain white with gray. Another shot of the well designed business cards. Another Collective decided to create two-sided business cards. The front includes the white logotype on a gray background, while all contact details can be found on the back. The Matosinhos, Portugal based creative studio designed a wide range of printed collateral and office supplies. Another Collective also developed a brand new website. Here you can see some screens of the new company website.